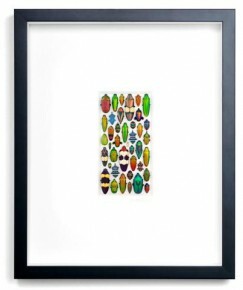 The Pheromone by Christopher Marley Coleoptera 16x20 Alternative Mosaic is designed by Christopher Marley and is mounted and framed using museum quality archival materials. The insects are hermetically sealed in order to guard against decay. Enjoy this one of a kind piece of artwork today. 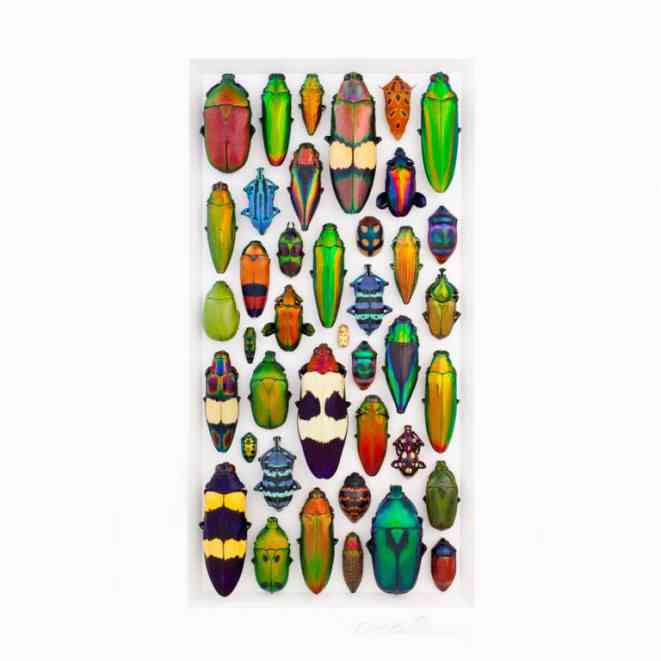 The Coleoptera Mosaics are a vibrant if modest representation of the stunning hues and diverse shapes and patterns found in the Phylum Arthropoda. Chosen from literally millions of species from every inhabited continent, each Mosaic piece is designed to be as much a tribute to nature's outrageous diversity as it is a singularly distinctive piece of art. 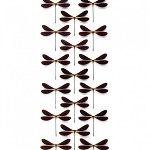 The Coleoptera Mosaics embody the concept of juxtaposing crisp, elegant design and divinely exotic natural artifacts. 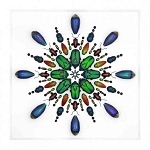 Pheromone by Christopher Marley Coleoptera 16x20 Alternative Mosaic usually ships within 14 business days. 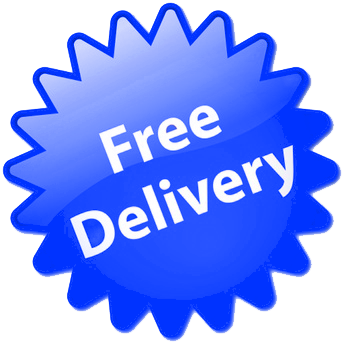 1177 points will be rewarded to you when you buy this item.